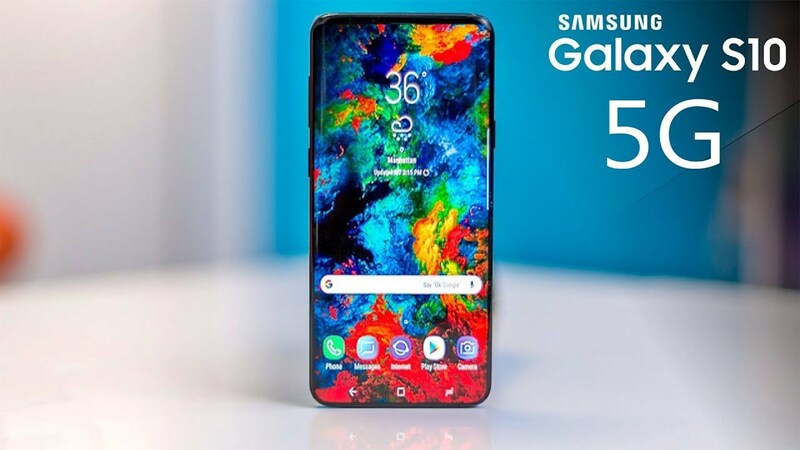 South Korean company Samsung and American telecom company Verizon announced the launch of 5G phones on Monday. This phone will be launched in the first 6 months of 2019, although initially it will be sold in the US only. Both companies can present 5G phone concept in the Qualcomm Snapdragon Technology event in Hawaii this week. This smartphone will work on Qualcomm Snapdragon mobile platform, with Snapdragon X50 5G NR modem and antenna modules. The 5G mobility service will get much bandwidth and fast connectivity and when it starts completely, users will get a much faster downloading speed than the existing 4G LTE network. 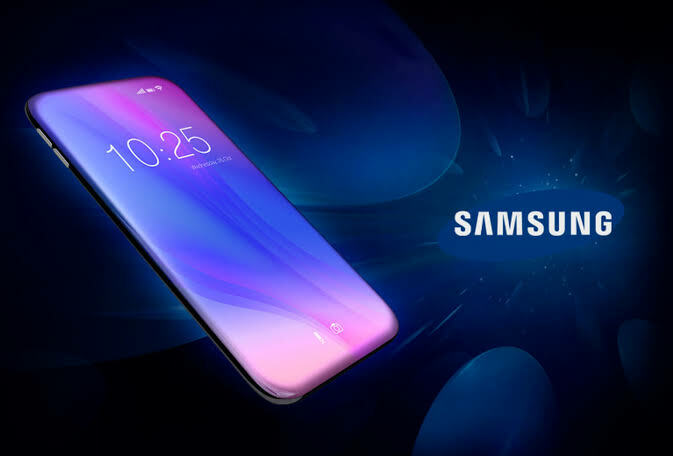 At the same time, Justin Dennison, Senior Vice President of Mobile Product Strategy and Marketing, in Samsung Electronics, says, "We are going to bring together a smartphone with Verizon and Qualcomm technology that will change the way people live and work." 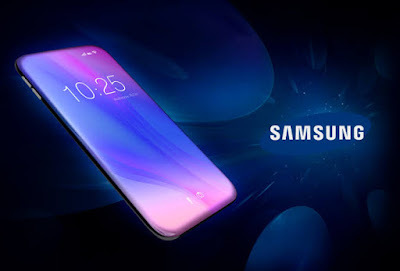 Recently the Wall Street Journal printed a report claiming that in February, on the 10th anniversary of the Galaxy-S series, Samsung will launch four models of Samsung Galaxy S10 among them one model is premium model. 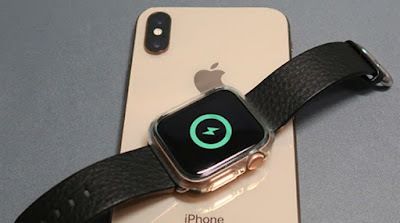 According to the report, this premium model can be launched in the name of 'Beyond X' which can support 5G connectivity.